This year will not be the most productive for farmers from Moldova. The harvest of wheat is expected to not exceed 3.1 tons per hectare. Similar forecasts are made by professionals from the State Hydrometeorological Service.For this year, agricultural producers have planted 340 thousand hectares of wheat (winter). 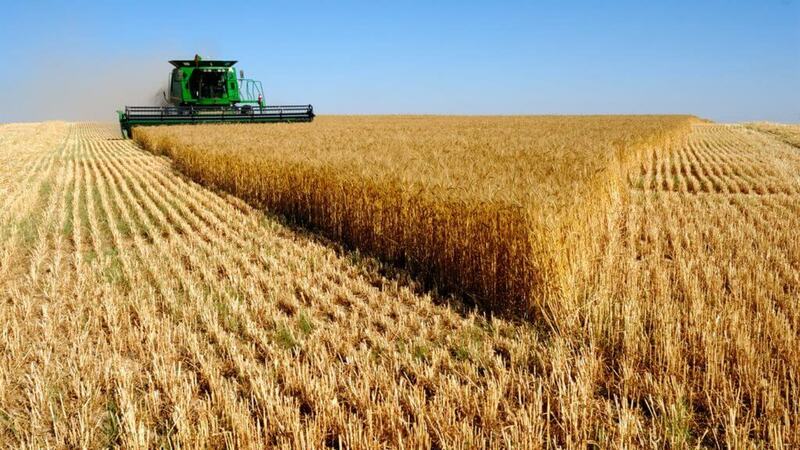 Spring wheat was sown on a plot of 5 thousand hectares.Based on the data of Kazakh-Zerno, last year was a record harvest of wheat in the last ten years: about 3.9 tons of grain per hectare. Please note that the average is 2.9 tons per hectare.